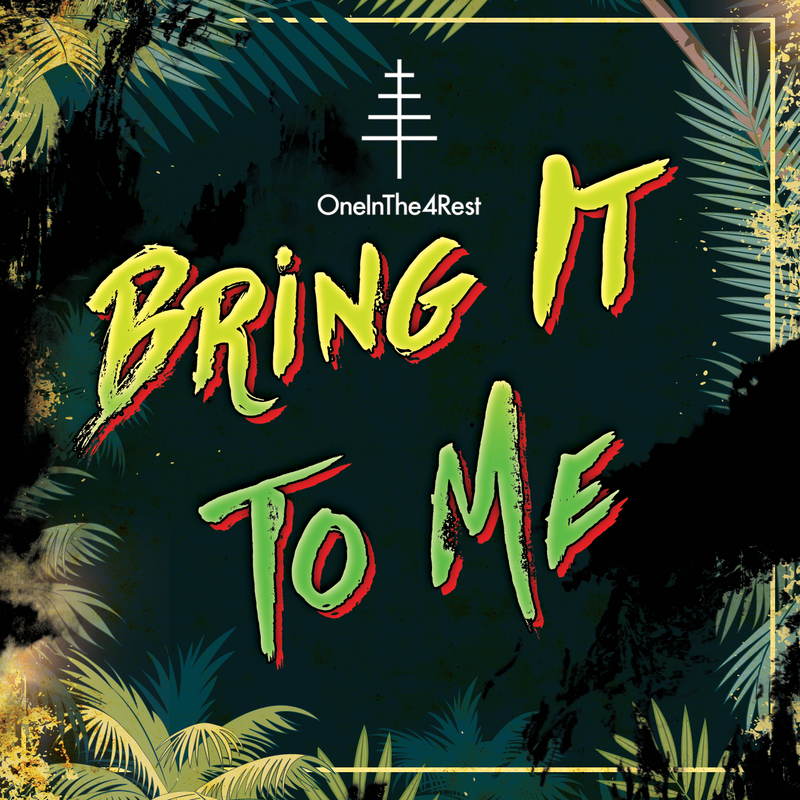 MEGA CITY RADIO: #musicalert OneInThe4Rest " Bring It To Me "
Emerging superstar writer OneInThe4Rest , has already wrote numerous smash records for ALL the top artists. In addition to writing, his first 2 singles "Jiu Jitsu" featuring Chris Brown and "Drummin" which features Blac Youngsta have both been doing well at Mixshow. This time around 4Rest flips a classic SMASH hit "No Letting Go" By Wayne Wonder. Check out the rising stars Version of the classic hit now titled "Bring It To Me".